The nominations of CPI's Justice Kharbasanti and KHNAM's THS Bonney were not accepted following complaints against them. 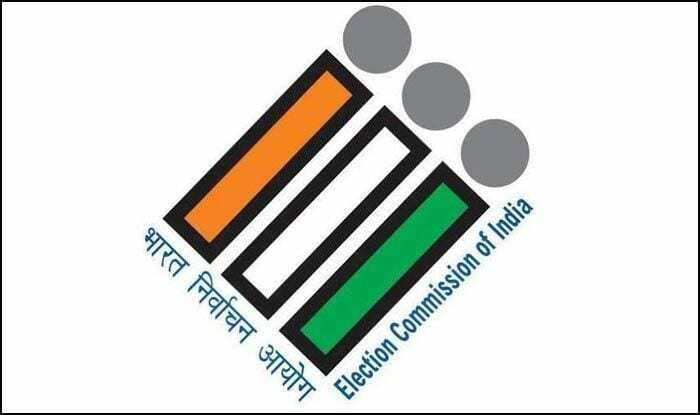 The Election Commission (EC) on Tuesday withheld nomination papers of two candidates from the Shillong Lok Sabha constituency in Meghalaya. “The nomination papers of the Communist Party of India’s (CPI) Justice Kharbasanti and the Khun Hyniewtrep National Awakening Movement’s (KHNAM) THS Bonney have not been accepted following complaints against them,” said Abhishek Bhagotia, returning officer for the Shillong Lok Sabha seat. “A bank has complained against Kharbasanti over some pending dues,” the election official said. Another plea is from Pyndapborthiaw Saibon, the KHNAM President, which has decided not to field any candidate for the Lok Sabha polls, he added. Bhagotia said notices have been served to Bonney and Kharbasanti. “Bonney has been asked to reply by 11 a.m. Wednesday and Kharbasanti by Thursday,” he said. The nomination papers of outgoing Congress MP Vincent Pala, United Democratic Party’s (UDP) Jemino Mawthoh, Bharatiya Janata Party’s (BJP) Sanbor Shullai and two Independents — Samuel Hashah and Romeo Phira Rani — were found valid. The nomination papers of Kennedy C. Khyriem, a substitute candidate for Pala, were also found valid on scrutiny. Khyriem is likely to withdraw his candidature on March 28. The papers of — National People’s Party’s (NPP) Agatha Sangma, Congress’ Mukul Sangma and BJP’s Rikman Momin — candidates from the Tura seat were also found valid. Shillong and Tura, the two Lok Sabha constituencies in Meghalaya, will go to polls on April 11.